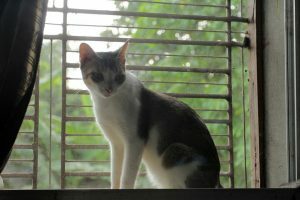 Piku was someone’s pet. she was sent to our shelter for fostering and the owner didn’t take her back afterwards. she is a very unfortunate cat. she isn’t friendly with other cats much but very fond of humans. she got grumpy recently as she doesn’t get that alone attention and care in here which she used to get from her owner. 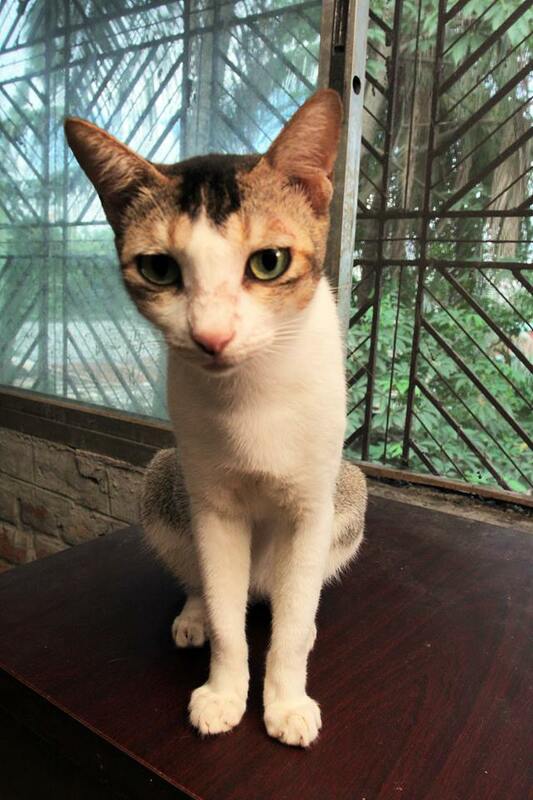 we are looking for a good home where she can be the only pet and unless then we need a sponsor for her! 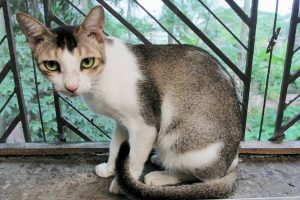 Female cat. Spayed. age approx 2 years. calm in nature. likes to stay by herself.